Masco Coatings Group, which owns brands such as Behr and Kilz, previously worked with Burson-Marsteller. MINNEAPOLIS: Paint and wood care product supplier Masco Coatings Group has hired Olson Engage as its PR agency partner following a competitive review. 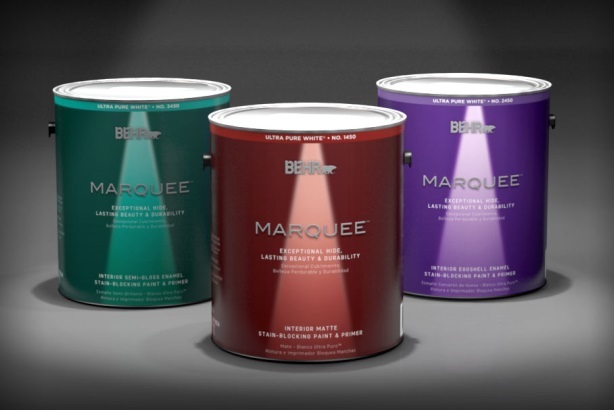 The company, which owns brands such as Behr, BehrPro, and Kilz, previously worked with Burson-Marsteller. Representatives from Burson were not immediately available for comment. Masco hired Olson because of its "creative approach and track record," according to a press release. Olson’s work on the account is effective immediately. Through the review process, the company sought a firm with "breakthrough creative ideas," said Masco marketing communications director Lisa Kudukis in a statement. Masco representatives declined to comment further. Olson SVP Steve Peckham, who manages the firm’s Minneapolis operations, will lead the Masco account with support from staffers across multiple offices, including creative director Adam Selwyn in Chicago. Last month, ICF International agreed to acquire Olson, including its PR arm Olson Engage, for $295 million in cash. Olson will continue to operate under its name within ICF. In addition to Masco, this year Olson Engage has added new clients such as Kraft Foods’ Planters and real-estate website operator Trulia. Its longtime PR accounts include MillerCoors and Oscar Mayer. The unit reported a 14.5% year-over-year revenue increase in 2013, to almost $17 million.